In order to increase protection of your private information, Alessandro & Associates has set up a secure portal which will allow us to exchange private information with you in a secure environment. The portal has state-of-the-art SSL-encryption to ensure maximum privacy and security. Only you or users authorized by you will be able to access your personal portal. Managing accounts will be hassle-free and will allow syncing, importing and linking data from apps already in use such as American express, Square and PayPal. 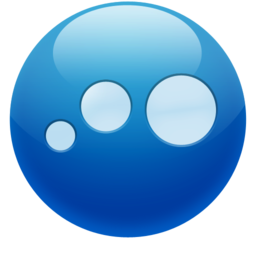 Automatic categorization of transactions, so, earnings and spending can be easily tracked. 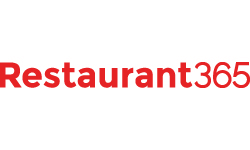 Access all your restaurant accounting from anywhere. This is Accounting Designed for Restaurants and it's accounting made easy. It’s easy for IT to get out of hand when you’re focused on growth and customer service. Managing your tech shouldn’t be this complicated. Right Networks gives professional services firms the power to reach new heights through simple, cloud-based IT solutions. It’s time to take control of your tech. 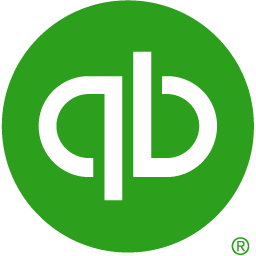 Plate IQ is the digital solution that gives you fast, accurate, automated accounts payable. Control your kitchen from the palm of your hand. 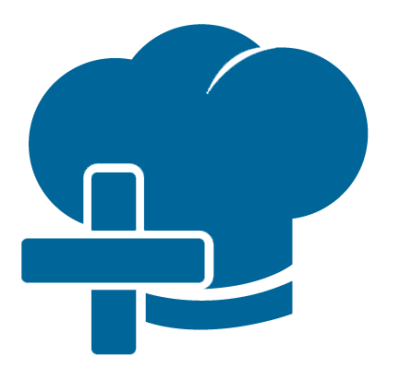 xtraCHEF is an automation tool for restaurant purchases; a transaction terminal for the BOH. The steps are simple: use our app to take an image of a vendor invoice and xtraChef will do the rest. It reads the entire invoice, line by line, manages all of its data and allows for quick and easy export and analysis of its content. No manual data-entry required. 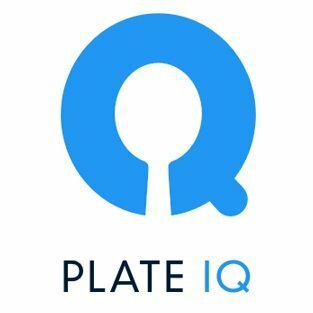 Plate IQ is the digital solution that gives you fast, accurate, automated accounts payable and smart, business-transforming insights.